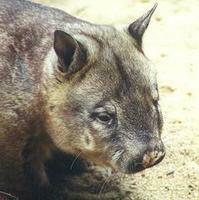 Hairy-nosed Wombat - - Lasiorhinus sp. 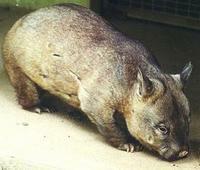 HAIRY-NOSED WOMBAT - Phascolomys lasiorhinus. John Gould.